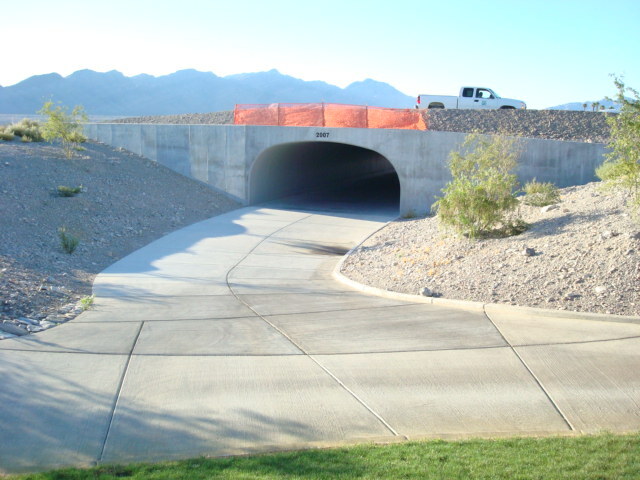 A new master-planned community 50 miles north of Las Vegas required a large golf cart tunnel for their PGA Golf Club. 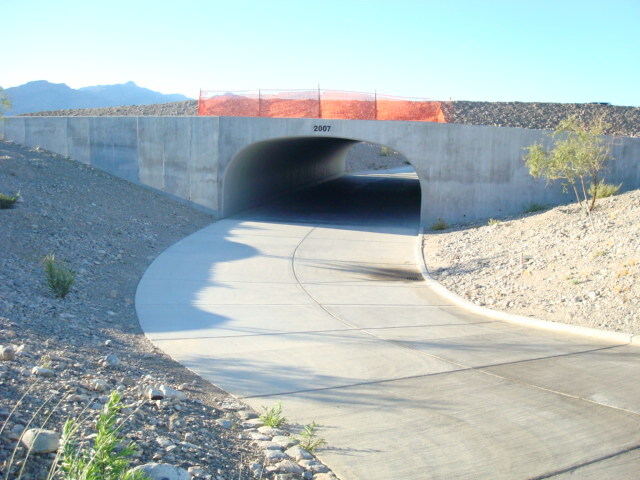 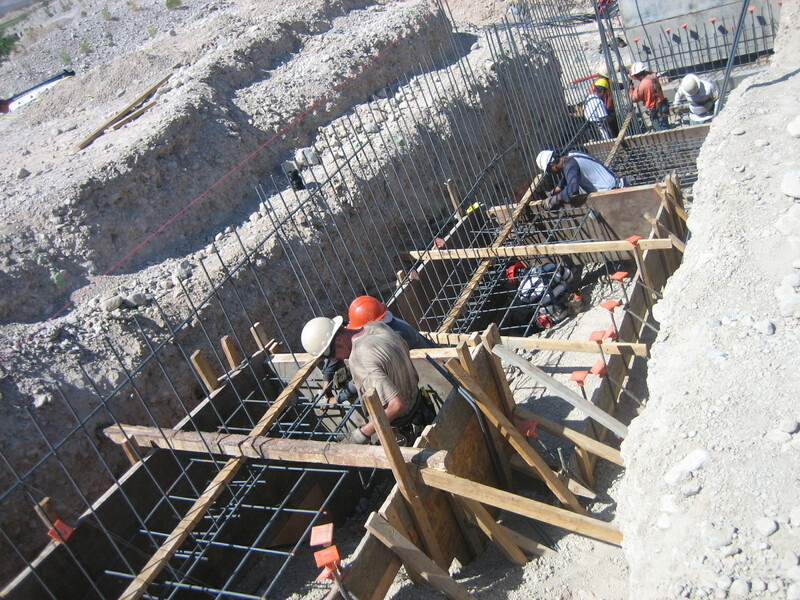 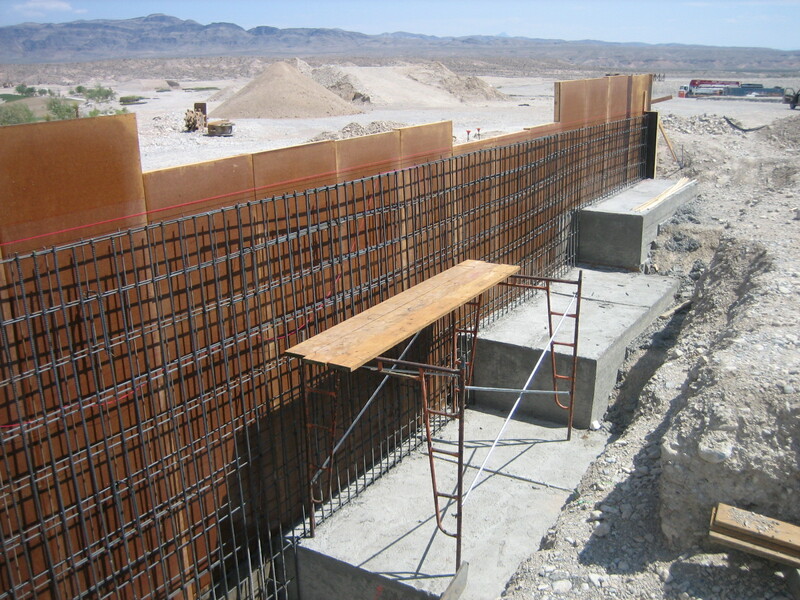 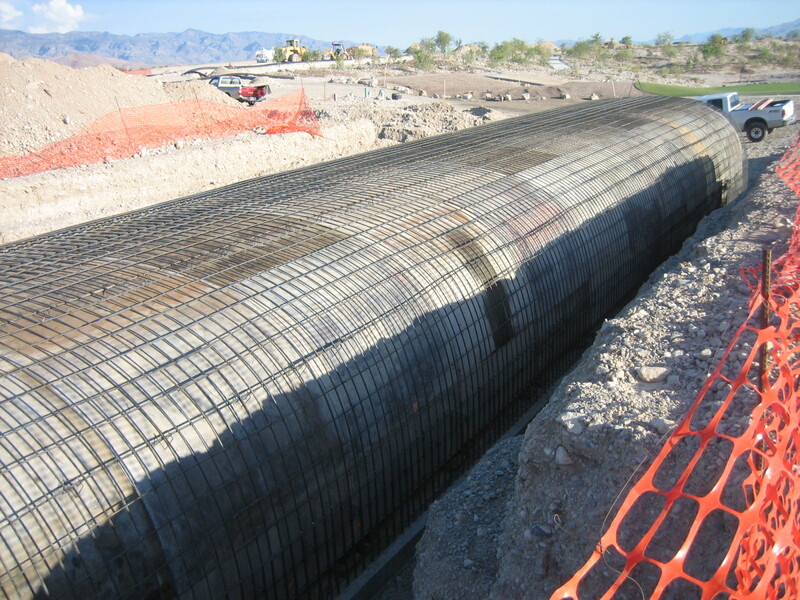 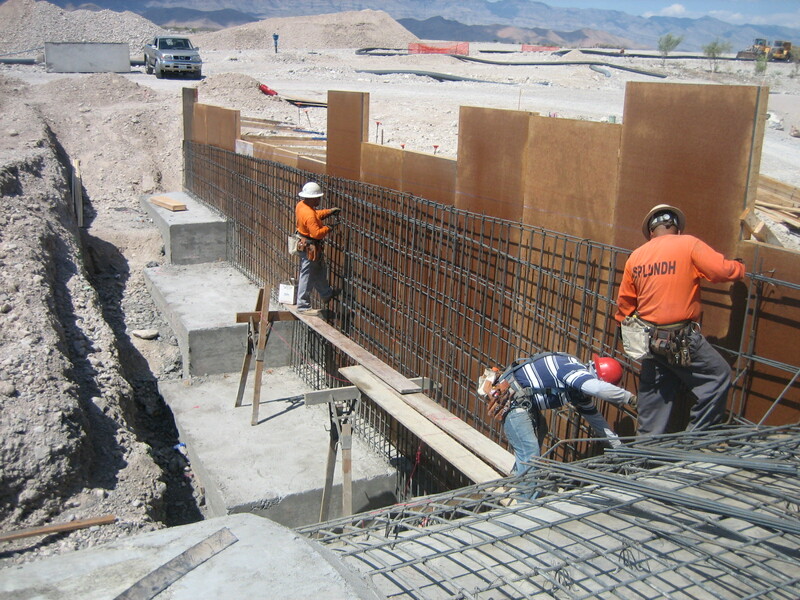 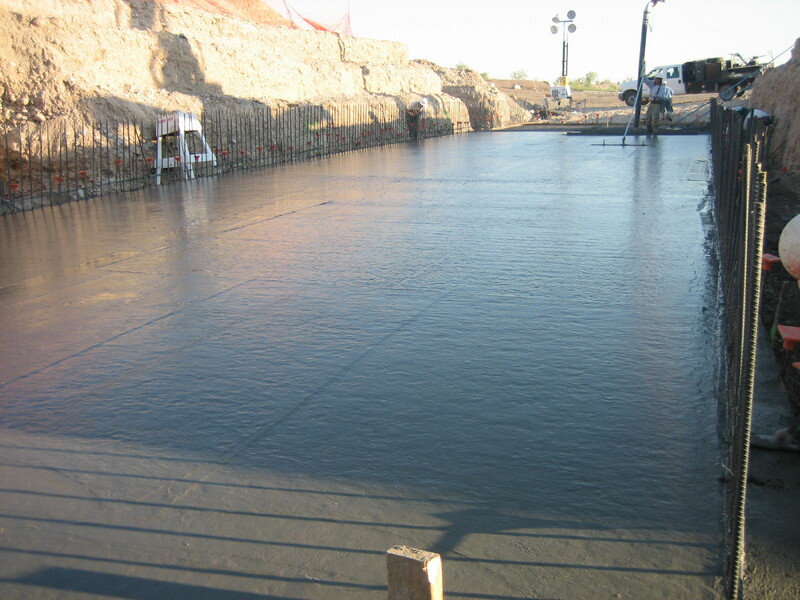 Construction time was critical and Hydro-Arch built this tunnel with a span of 24’ and 10.5’ in just three weeks. 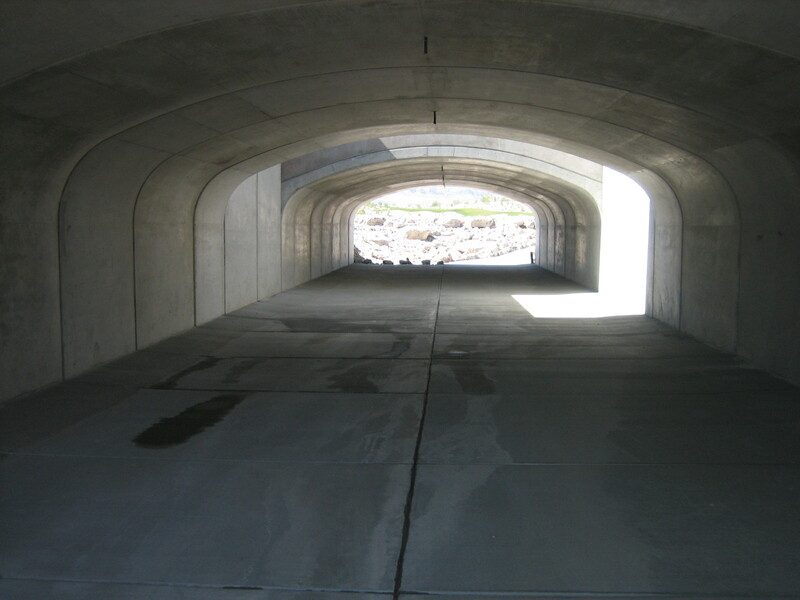 The efficient arch design required less steel and concrete than conventional designs, significantly reducing cost.